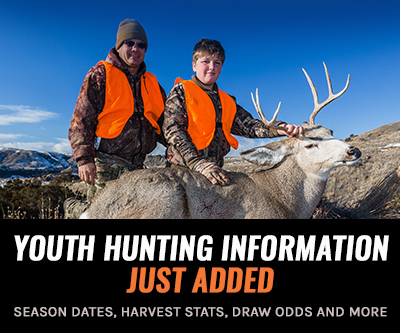 Montana Fish, Wildlife and Parks (FWP) recently announced the proposed changes to the state’s 2015-2016 mountain lion hunting quotas, causing uproar among deer hunters, lion hunters, and anti-hunting advocates. According to FWP officials, these changes are usually controversial. A three-year study by FWP in Southwest Montan has shown that mountain lions take the largest number of the area’s elk calf population by predators. “As you can imagine, there are some differences of opinion about what the quotas should be,” says John Vore, Fish, Wildlife and Parks game management bureau chief. According to the Missoulian, elk and deer hunters want to increase the lion harvest in the Bitterroot Valley because the lions prey on the already dwindling herds. Lion hunters asked FWP to consider all lion kills, including those hit by cars or trapped, in the total quota, which would lower the number hunters could take. Anti-hunting advocates generally called for a reduction in the number of lions allowed to be hunted. What are the proposed quota changes? 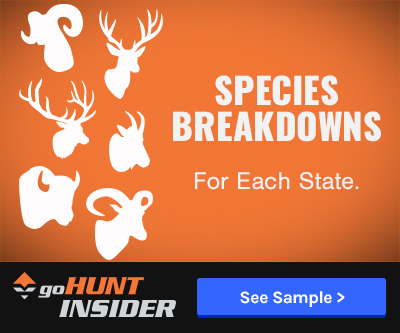 The proposal affects 13 hunting districts in Region 2 and 10 hunting districts in Region. Hunting districts for Region 2 are found along the Clark Fork River, the Bitterroot Valley and northeast of Missoula and hunting districts for Region 3 are found from Dillion up to the Big Hole Valley and between Hebgen Lake and Three Forks. Quota for male lions would be increased from 48 to 52 and reduced to 27 from 35 for female lions. Special licenses in affected districts would be cut from 83 to 79, meaning eight licenses across all 13 affected districts would be eliminated. Total quota would increase from 19 to 28 and the female subquota would increase from six to 12. This means that there would be an overall increase of 15 mountain lions. While FWP has hired a biologist to draft a statewide mountain lion management plan, it will not be available for public comment for about another year. 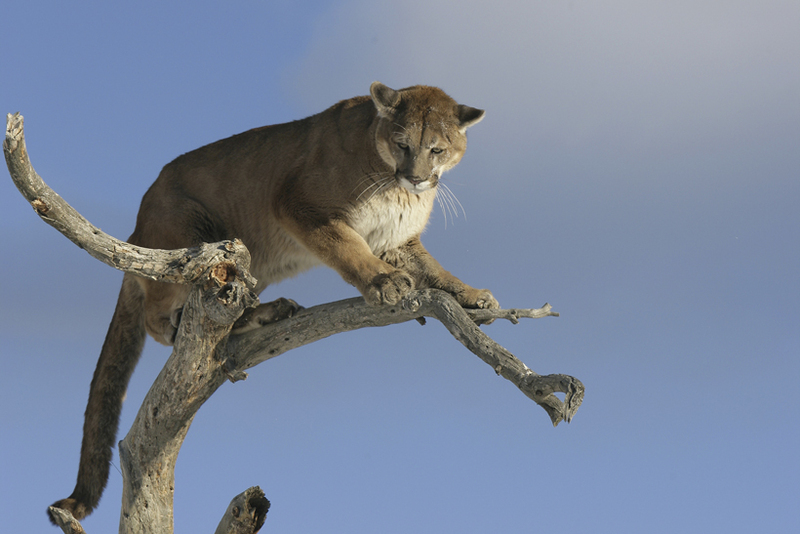 The public can comment on the mountain lion quotas through 5 p.m. on May 15 by visiting FWP's website. Written comments can be sent to: FWP – Wildlife Division, Attn: Public Comment, POB 200701, Helen, MT 59620-0701. The commission will discuss final adoption of the quotas during its June meeting.